Ready for your ISLAND ADVENTURE? Island Adventures is the one stop shop for your vacation needs while on St. George Island, Florida! 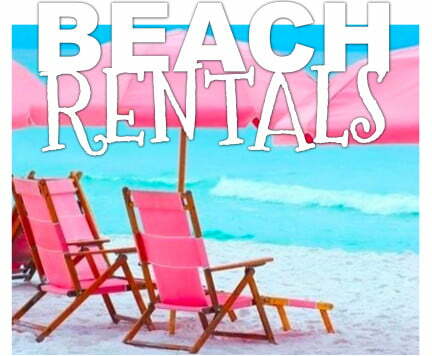 We offer just about everything you will need to make your vacation perfect including rental beach chairs and umbrellas, bikes, golf carts and beach wheelchairs. 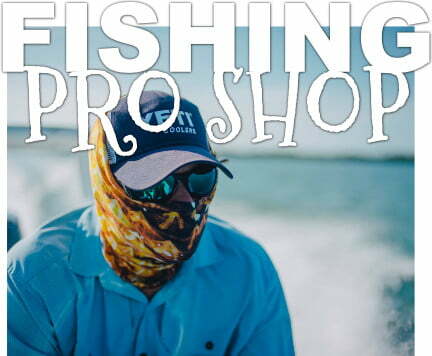 Fishing bait, tackle and accessories including Columbia Sportswear, to protect your skin from the Florida sun. Our retail shop offers top-quality resort wear including some of the nation’s most popular brands including Costa, Maui Jim, Reef, Sanuk and Crocs. Island Adventures also has a large selection of St. George Island t-shirts and souvenirs to capture your St. George Island vacation memories. Island adventures has been helping you with your vacation needs for over 20 years. Come see us on 105 East Gulf Beach Drive, just two blocks from the St. George Island Lighthouse to start your ISLAND ADVENTURE today. 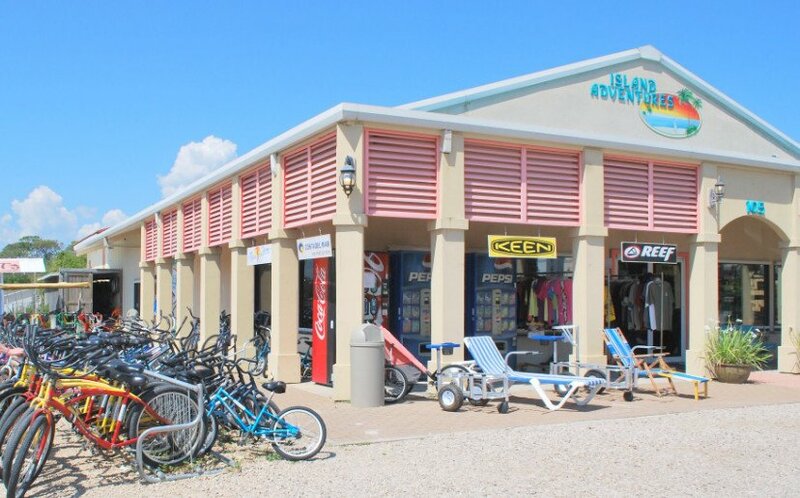 Chairs, beach umbrellas, bicycles and beach wheelchair rentals on St. George Island, Florida! 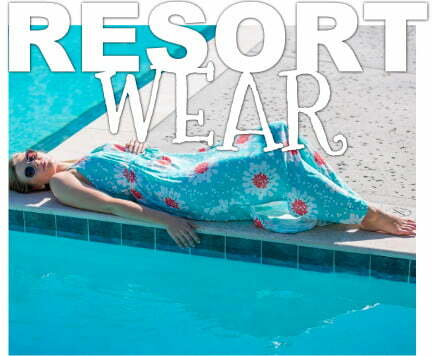 Swimsuits, board shorts, cover-ups, hats, t-shirts, footwear, jewelry & more! Licensed Capt. on staff with free advice. Fishing rods, reels, baits and tackle! Start your ISLAND ADVENTURE today!